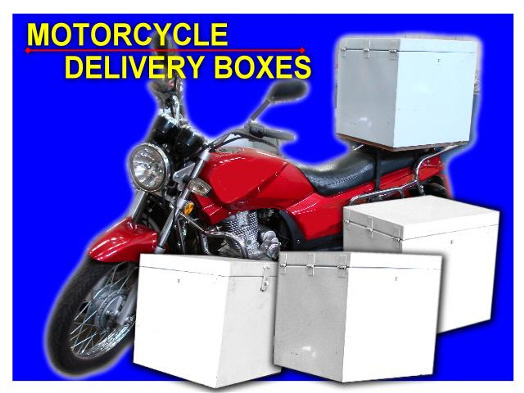 We specialize in the manufacture Fibreglass Home Delivery Box that can be fixed to any Motorcycle Tail, for Home Delivery of Food items/Pizza/Burgers, courier services or any type of delivery which can be done on a motorbike. This box is approved as per Abu Dhabi & Al Ain Traffic Dept. & can be customised to clients requirements. 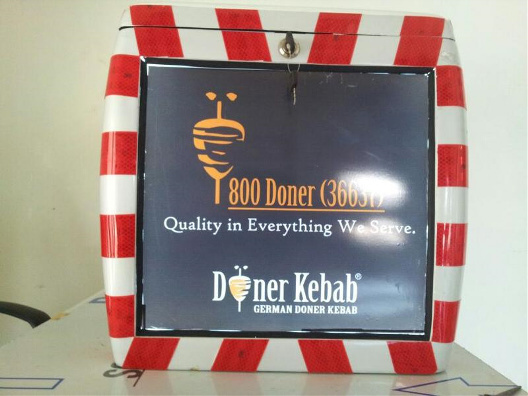 These boxes come with 3-side illumination Panel (Fitted with LED lighs), Also with White & Red color high quality reflective stickers for safety of moto-cyclist. 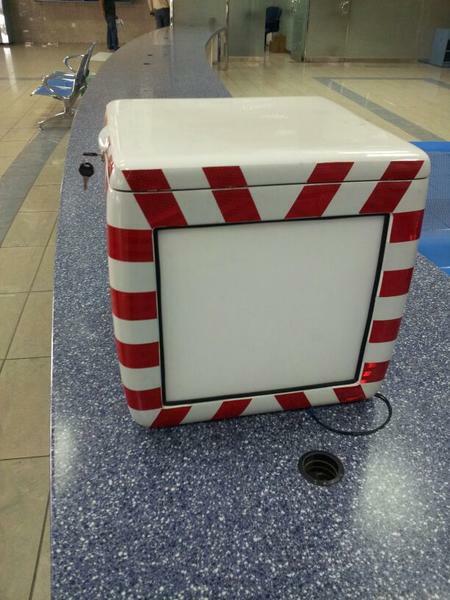 Illuminated Boxes is an exciting new branding opportunity that can reach, intrigue and engage your target audience. It is an exciting new branding opportunity that can reach, intrigue and engage your target audience.Our illumination technology provides an unrivalled presence that, literally, cannot be missed. 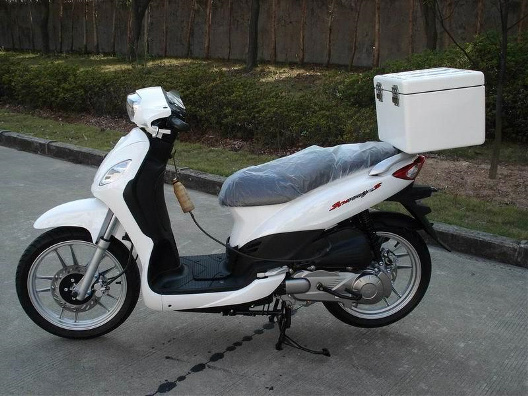 Motorbike box advertising is the most cost-effective outdoor mobile and branding option available. 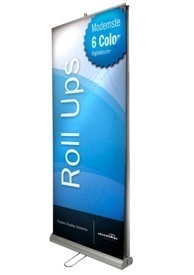 Providing maximum impact to your customers - where ever they may be - day or night.